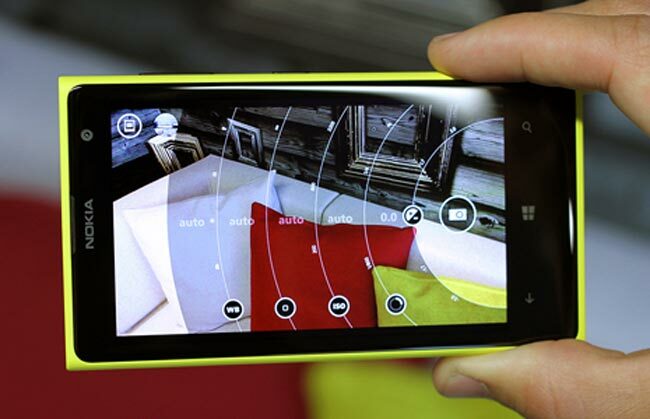 One of the new features announced with the Nokia Lumia 1020 was the new Nokia Pro camera app. Now Nokia has announced that they will be bringing their Pro Camera App to other Lumia smartphone. The Nokia Pro Camera app is also headed to the Nokia Lumia 920, the Nokia Lumia 925, and the Nokia Lumia 928, have a look at the video below for the app. Nokia have yet to announce when the Nokia Pro Camera app will be available on the other PureView devices, although the app will require the Nokia Amber update, you can find out more details at the link below.